We dare you to take the Toxic Challenge! 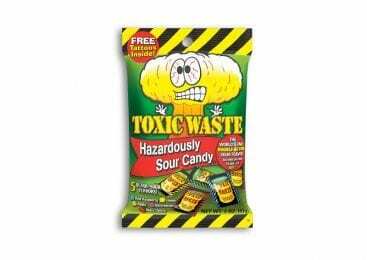 Try the only sour candy officially proclaimed HAZARDOUS! 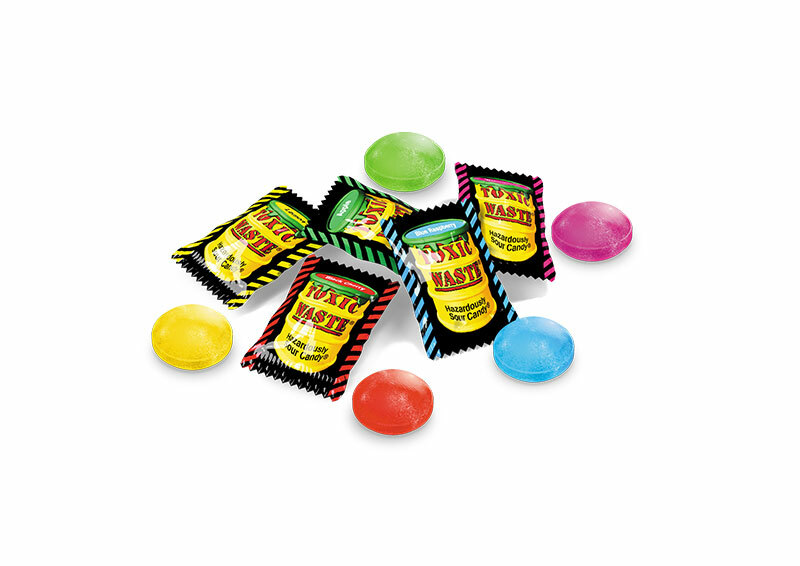 As a true fan of sour candy… I must say yours is the top! I love it. 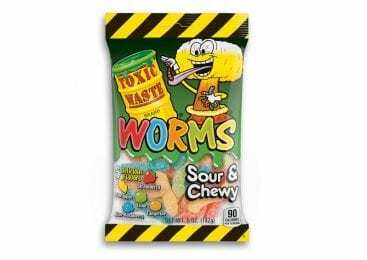 I know they have their health issues with all the food dyes but you know… you only live once and its got to be with a sour candy in your mouth. Any way. I ordered this one and also the Smog balls. 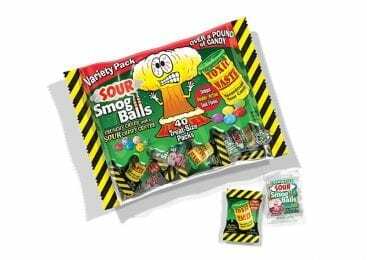 The smog balls are cute I love them. Tiny balls of sour goodness as the song goes. I got the 5 pound bag. Split it into two containers. Placed them in strategic places in the house for easy reachability. But the true king is this one. 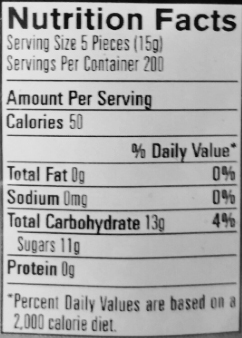 The sour candy (bulk). 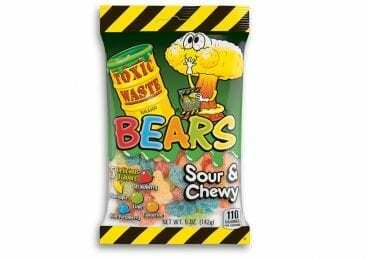 Truly lives to its reputation of Toxic waste sourness. Especially the blueberry ones. Keep them coming, keep them sour, keep up the good work!